340 – In Spanish please! Today we have a return of our language teacher Mr. Arnet. 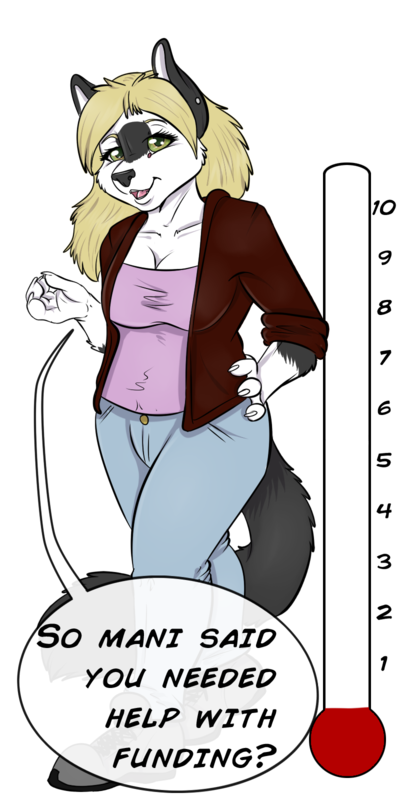 Seems like there is substantially less drama as Sari gets past shop class this time 🙂 This is Aunum’s first time drawing Jessi, I think she nailed her. Also Otters… That is all. What do Spanish reflexive verbs and pirates have in common? They both have an -arse. Jim, wipe your mouth, you’re drooling again. LOL. This was a cute update, love the way the characters are drawn. And heee…the otters bit is so cute. Mr. Arnet uses a very correct Spanish. Do you have someone that knows Spanish to make the dialog or do you research by yourselves? Jim should search up Leilani then.